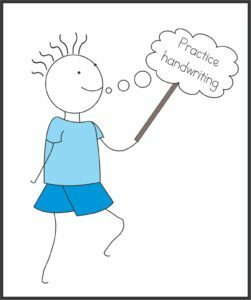 Here is a fun idea to practice handwriting or incorporate writing and physical activity. Print out the speech bubbles (or just pick 1 or 2 to use). Cut them out and laminate them. Attach to a large paint stick or dowel. Now you can use a wipe off marker on them. 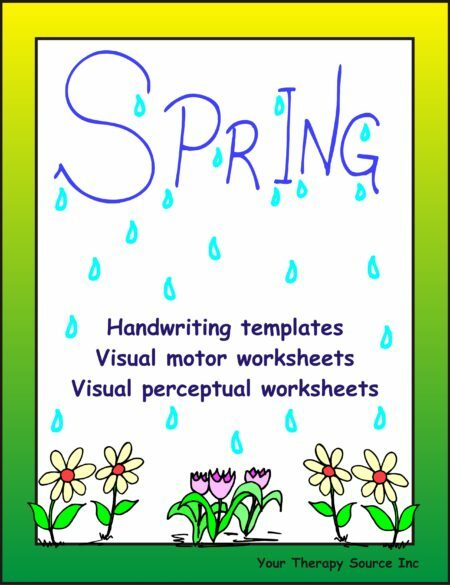 Use them to practice writing words on to keep handwriting practice interesting. Print them smaller (set your printer settings to multiple pages per sheet – 2). 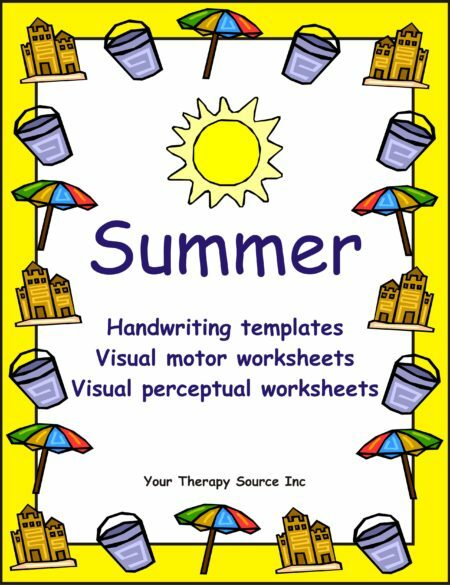 Then use them in the classroom for each child to answer multiple choice or short answers. 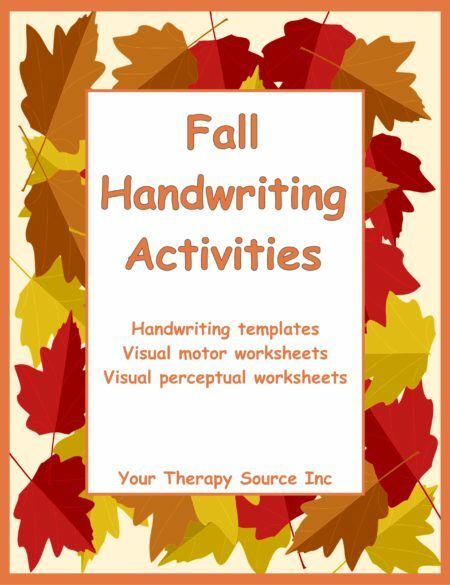 Try writing different exercises on it. The child has to hold it up for the group to complete the exercise. Try doing it all without talking!